This photography project is a virtual travel in the real world: less commonplaces, more common sense. The observation and its happy encounter with the MOMENT – this is always a surprising effect. There is nothing in particular we expect from ordinary people, so in this mapping every snapshot is a gift. Humans of Romania, not aliens. Looks like a changing perspective of the ways people in this territory are visually described, without the help of the stereotypes. 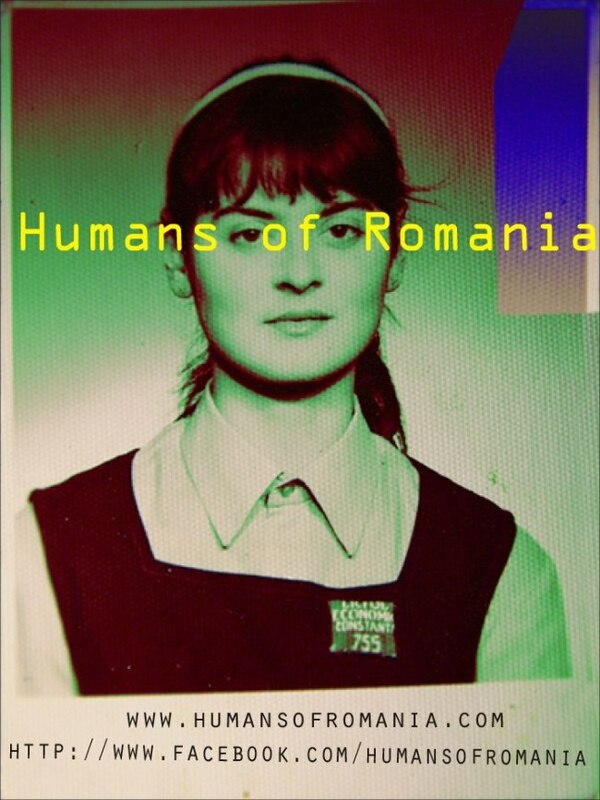 Please visit Humans of Romania’s site and check their project online!